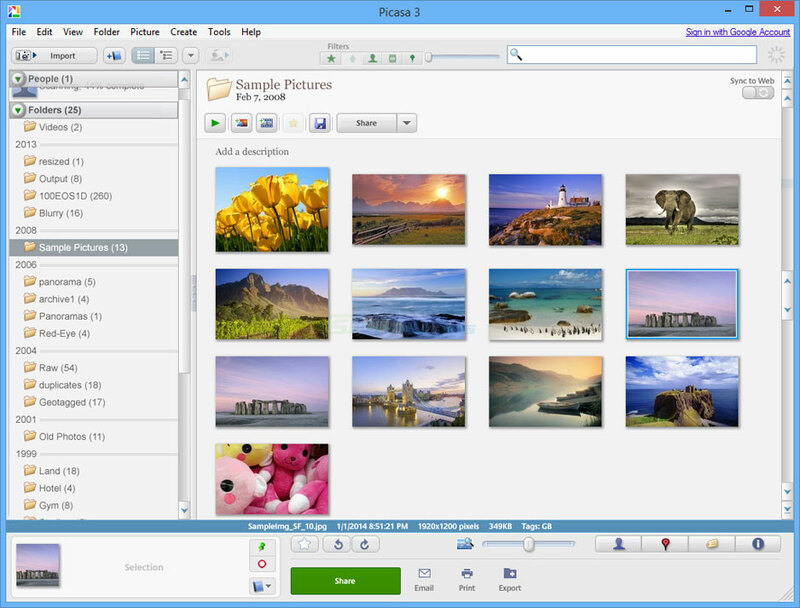 Visions is an innovative image viewer and manager that offers 3D-style navigation of your image folders along with photo editing and sharing. You can open multiple folders as individual boards, switch between them and easily... Offers to install promotional, third party software. Looking for more choices? There are 10 more downloads in our Photo Organizers (Shareware) category.